Ambiente & Cultura was founded in July 2010 by a group of young graduates in the humanities, with the aim of enhancing the archaeological and historical heritage and nature of Langhe and Roero, Unesco World Heritage Site. Since 2010 it has beeh helding successfully projects with the Museum “Federico Eusebio” of Alba and it is the owner of its cultural services. In 2011, for the 150th anniversary of the Unification of Italy, it has designed and produced the exhibition “ITALIA O ENOTRIA: LA VIGNA DEL RISORGIMENTO”, in the castle of Grinzane Cavour, causing the appreciation of the ICOMOS delegate, visiting for the nomination UNESCO. This fact has led to the collaboration with the Politecnico of Turin SITI components required for the application file. 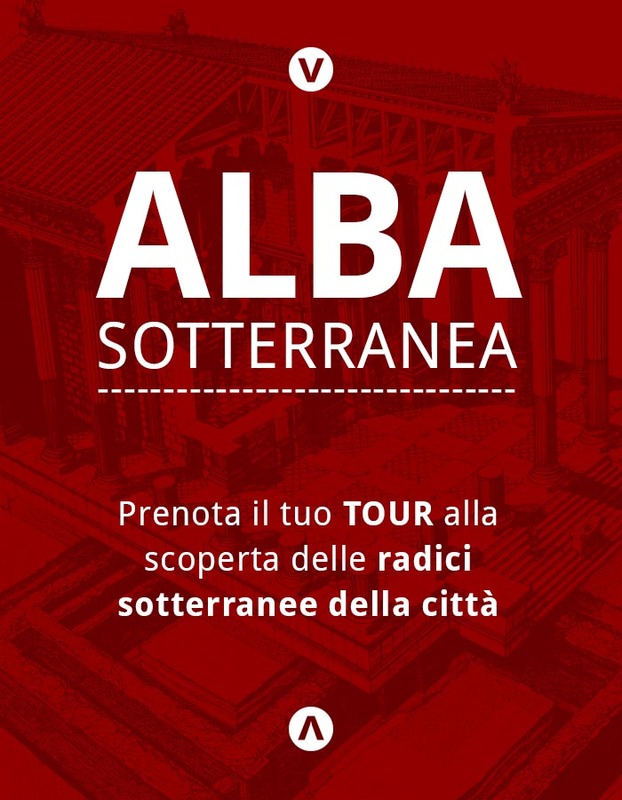 In 2011 A&C creates the project UNDERGROUND ALBA, coordinated by the Civic Museum “Federico Eusebio” of Alba and by the Archaeological Superintendence of Piedmont, with the patronage of the Ministry of Cultural Heritage and Tourism: with this project, the association enhances the role of the museum putting it in the centre of the archaeological path of Alba . Since 2012 it manages the project MUSEUM WITHOUT WALLS with the contribution of the CRC. In 2012 and 2013, it organized the exhibitions TREASURES OF TANARO and DIARY OF THE CITY BURIED. In 2014 it completed the project GUARDIANS OF TANARO, protection project and preliminary study for the enhancement of geopaleontological river Tanaro, thanks to the profit of Underground Alba (year 2013) and the contribution of the CRC.